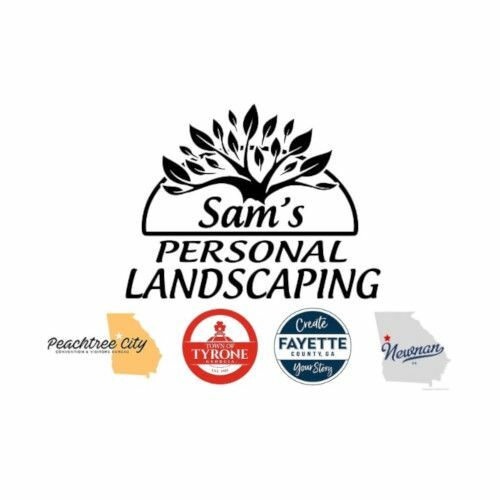 Sam's Personal Landscaping - We offer affordable lawn care services to in and around Peachtree City, GA.
We offer affordable lawn care services to in and around Peachtree City, GA.
We offer lawn care, lawn maintenance, and landscaping services to Newnan, Peachtree City, Fayetteville, Tyrone, and nearby areas in Georgia. 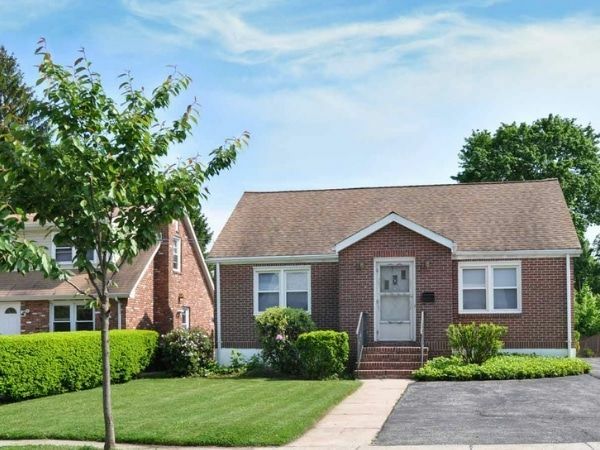 We pride ourselves on providing high-quality lawn care services at an affordable price. We do it right the first time, and that is our guarantee. 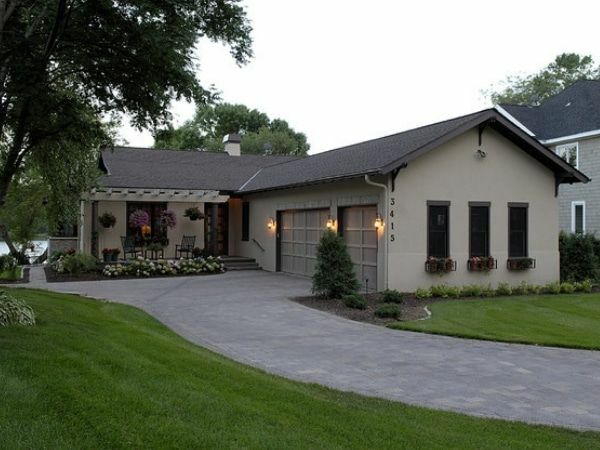 We are happy to handle any or all of your lawn care and landscaping needs. If you are looking for high-quality, reliable lawn services at affordable prices in or near Loganville, GA - Contact us!